Glenn Moor is a guard gated golf community in Troon Village. There is a guard at the gate house 24 hours a day, 7 days per week. 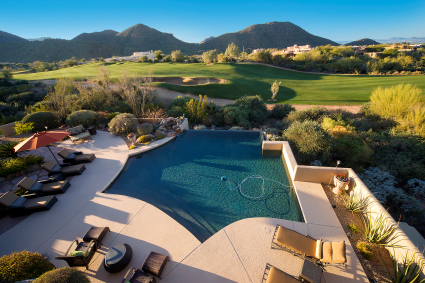 Many of the homes are on the Troon Country Club golf course and have exceptional golf and mountain views. Glenn Moor has a community clubhouse with a heated pool, spa and tennis courts. There are walking trails nearby. All of the homes in the community share the same address, 10801 E Happy Valley Road Scottsdale AZ 85255, with individual lot numbers. Residents have the option of joining the Troon Country Club. Many homes have spectacular golf course, mountain or city light views. Ready to take a look at homes in person? 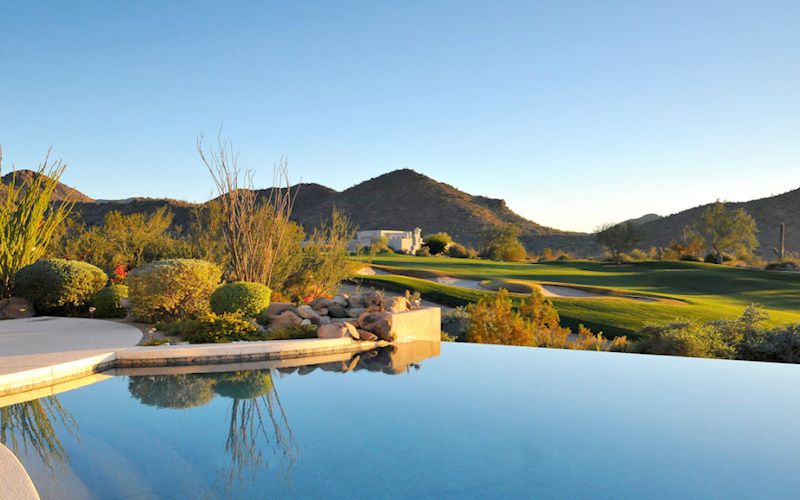 Call Carmen Brodeur at (602) 791-0536 or email Carmen@TopScottsdaleHomes.com to schedule an appointment to view any homes for sale in Scottsdale AZ. Glenn Moor is one of the original developments in Troon. Homes in Glenn Moor range from brand new to 20 years old. Many of the homes have been renovated over the years so there is a wide range of styles within the community. It is a very prestigious development within Troon Village. Several of the homes have perfect southern facing golf view lots, which are always in high demand by winter visitors. Carmen Brodeur is very experienced with homes in Glenn Moor. 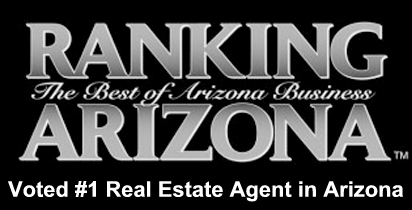 She is a high ranking North Scottsdale Realtor with experience as a real estate Attorney. 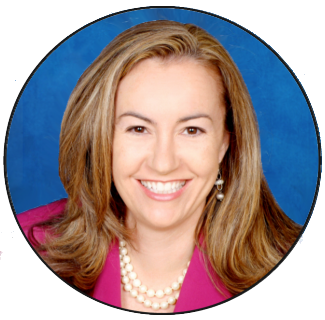 Carmen specializes in Troon and other luxury communities in Scottsdale. 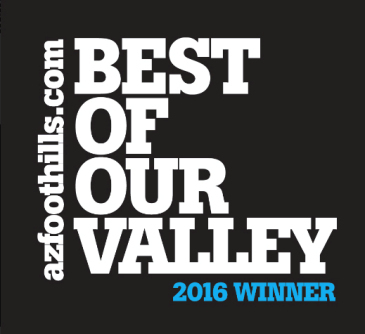 Call her directly with any questions about Troon Scottsdale at (602) 791-0536.